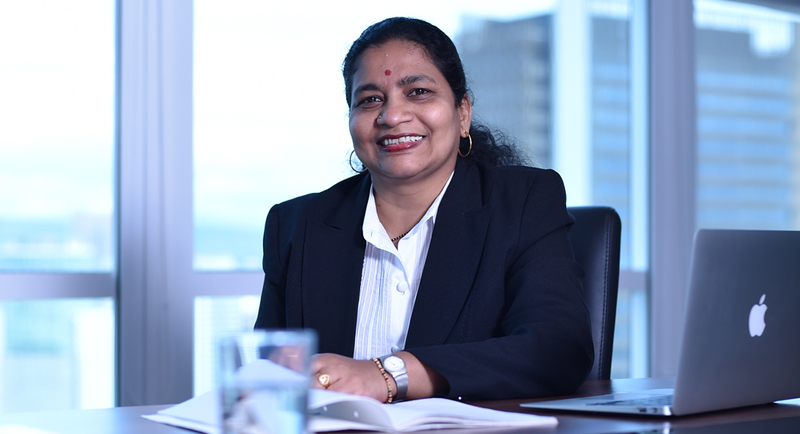 Ir Kumari Nalini, edotco Group’s Director of Engineering and Technology, has helped the only regional tower company in Asia champion sustainability and green engineering. 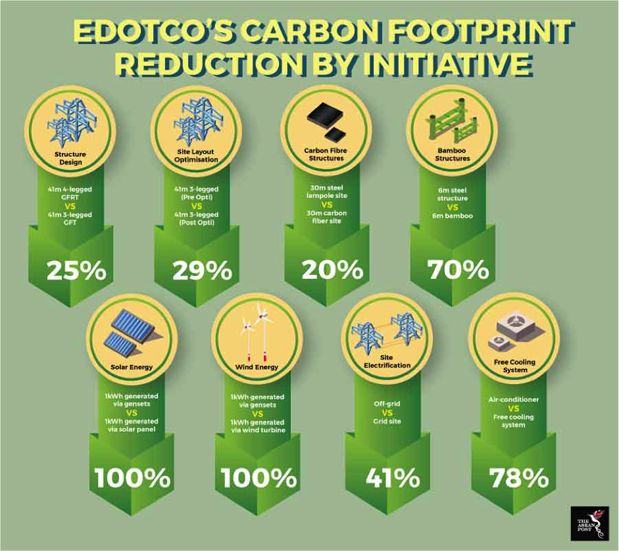 “We took the entire ecosystem of what we’ve built before and what we’re building today and looked at ways to reduce carbon emissions and raw materials such as steel and concrete in all stages from manufacturing to on-site,” said Kumari Nalini, edotco Group’s Director of Engineering and Technology during an exclusive interview with The ASEAN Post. Optimising layouts for site builds was another priority for Nalini, who reduced the size of site layouts by transitioning from 10×11 metre (m) sites to 7×7 m. The 60 percent reduction in area has also resulted in a 25-30 percent reduction in costs as the smaller layouts translate to carbon emission reduction and a more greener site due to the reduction in volume of material required. “We don’t need to build so big. We just need to build what we need,” she noted.